Art is a creative exercise that stimulates our senses, encourages memory and motor skills while nurturing our overall well-being. Art evokes the sharing of experiences and social engagement. With warmest hospitality, we welcome all to share in the life enhancing exercise called ART. We are active and engaged seniors willing to share our creative expressions in the promotion of our community's Senior Center. Our Studio conducts unique collaborative art workshops, including the crafting of beads, paper and quilts. Various art mediums are incorporated in the production of merchandise sold exclusively in Our Shoppe with proceeds benefiting Henry County Senior Center programming. The studio is located just inside the South entrance on the east side of the building. Our Studio is a supportive environment for beginning and advanced artists receiving guidance from formally trained and experienced instructors. We provide hot nutrition meals for the Seniors of Henry County, Monday through Friday at the lunch time meal. 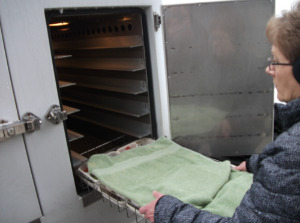 We will deliver Meals on Wheels to anyone 60 years of age and older who live in Henry County in their homes. We also provide hot meals and Salad Bar at the Senior Center everyday at 11:45 until 12:30. Suggested donation is $3.00 for a hot meal or salad bar. Everyone is welcome to come and enjoy food and friendship. Anyone under 60 the meals will cost $6:00 each. 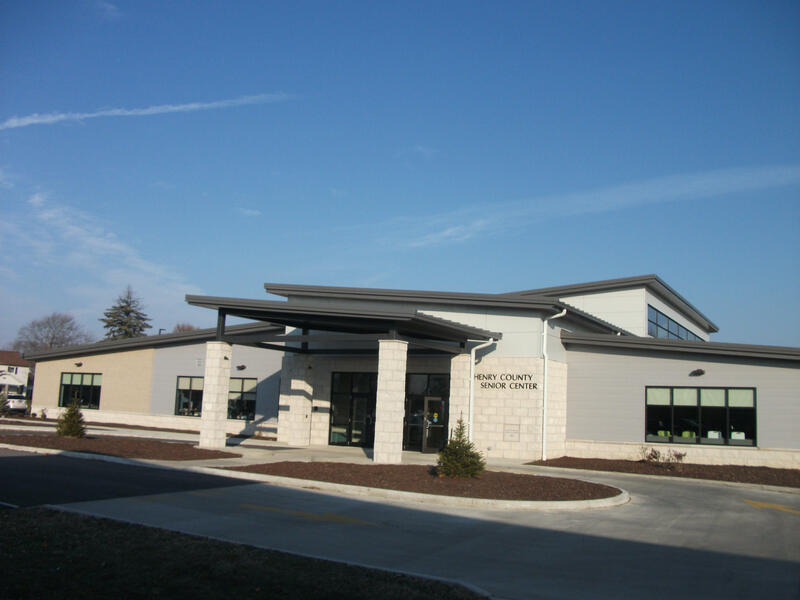 The Senior Center is located at 203 Rohrs St. in Napoleon. We encourage people to use the main parking lot to the front door when they arrive. Any questions about signing up for Meals on Wheels please call 419-599-0033. Charlotte visits our Meals-on-Wheels clients; facilitates Grief, Caregiver and Mental Health Support groups; Leads a Book Club, visits the HCSC Satellite centers, and helps with Medicare. 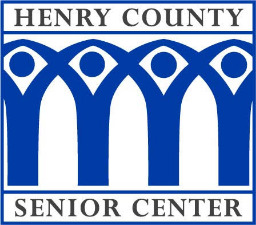 All of these activities are at the Henry County Senior Center main facility except the Deshler Caregiver Group which meets at the Deshler Satellite.